Get Free Gadgets - Swap Xpango Points for Cool Gadgets! Xpango love to reward users with free gadgets. 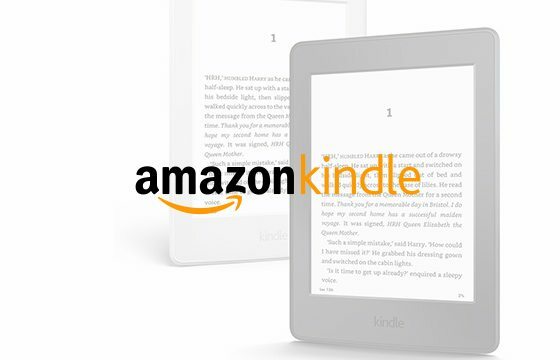 All you have to do is earn Xpango points through our reward system and you can swap them for a brand new Kindle or iPad delivered for free using worldwide priority shipping. 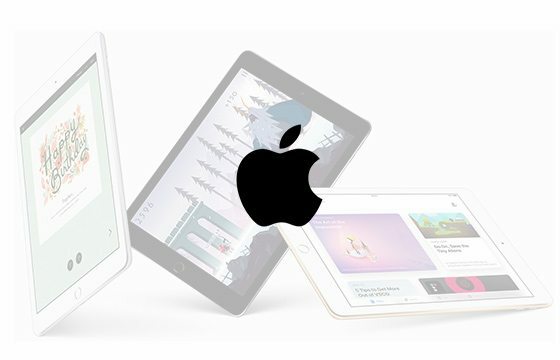 How to get free Gadgets? As of today Xpango has made it even easier to earn Xpango Points which means you can get your free rewards quicker than ever before. 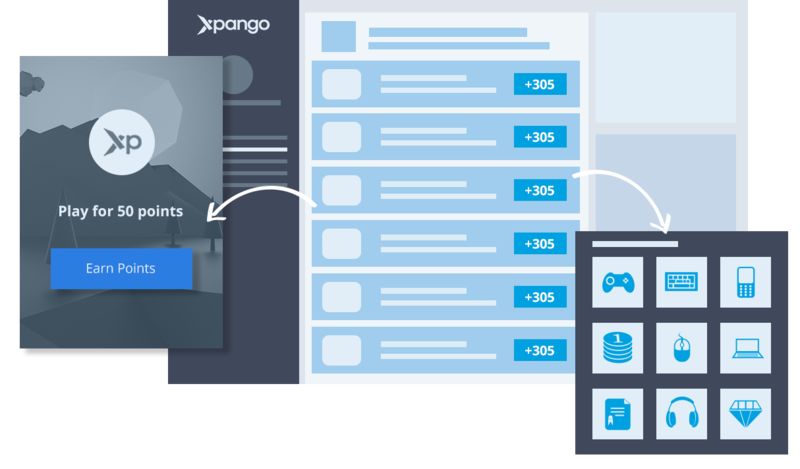 Start by signing up to Xpango and once you’re logged in you can begin collecting points by completing missions provided by our partners or refer your friends for exclusive referral bonuses!